‘Rimfire’ refers to the specific rimfire ammunition due to the mechanics that the striker or the firing pin hits the rim of the cartridge. Then it will ignite the primer and push the bullet downrange. On the contrary, the centerfire will have the firing pin strike right at the center of the primer to ignite the cartridge. Today, rimfire and centerfire are the two main types of ammunition for both civilian and military usage. The .22 rimfire rifles are also one of the most common in hunting, field shooting, and sports shooting nowadays. Thanks to the particular type of rimfire ammunition that requires light and simplified rifles, the cost per cartridge is fairly affordable, especially for a beginner. How To Choose A Rimfire Scope? What Is The Best Scope Out Of The List To Choose? 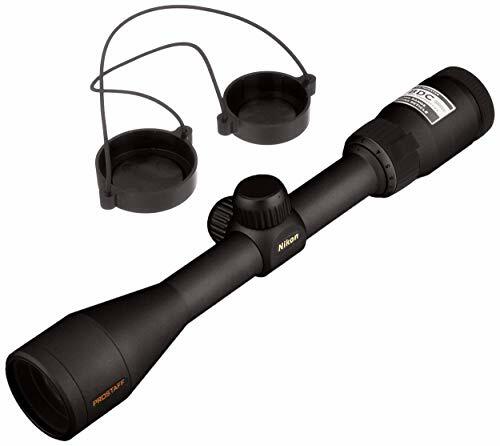 Q1: Which is the best scope magnification? Q2: Do I need additional rail mount? Q3: Is a scope a must on a .22 rimfire rifle? The first thing you must consider when picking out a rimfire scope is what you want to do with your rifle. 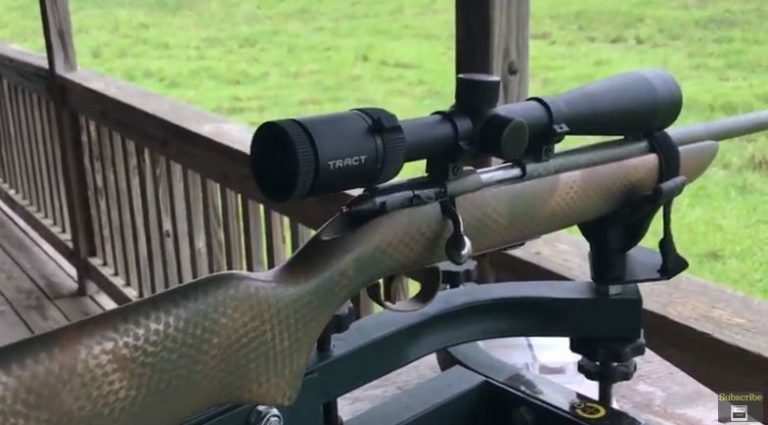 With the .22 rifles being the most popular to pair with rimfire scopes, you should be aiming for the medium shooting range. Usually, the medium range is from about 100 to 200 yards with a maximum extension to no more than 500 yards. Within these specific ranges, the .22 rifles, mainly used for hunting, can pack a serious punch against small animals and varmint. That is why a proper rimfire scope could bring your shooting experience to the next level. All the scopes in the market come with a certain range of power magnifications, meaning the image will be enlarged inside the scope. This will help you see the target image more clearly from a long distance. The 3x notion, for example, means that you will see it three times larger than what it is in real life. If you know your shooting range, the magnification should be something to consider to make you always be relaxed while aiming downrange. A coated lens usually allow more light transmission inside the tube of the scope, improving the clarity of the downrange target. Coated lenses also reduce the sun glare effect meaning they will not reflect a lot of sunlight at the source. Therefore, the image fidelity is greatly enhanced even in low light conditions. Standard scopes these days usually feature multi-coated lenses. Vortex still remains as one of the most respected manufacturers of weapon scopes in the entire industry. For the rimfire scope specifically, Vortex also offers the Crossfire II series with all the modern technologies and benefits towards all kind of users. From the outside look, this scope seems slightly big for a .22 rimfire rifle. It has a 40mm lens, which is the standard size of a high-quality lens. Compared with the Nikon Prostaff Rimfire series; this scope is an older version that still holds all the essential features right out of the box. 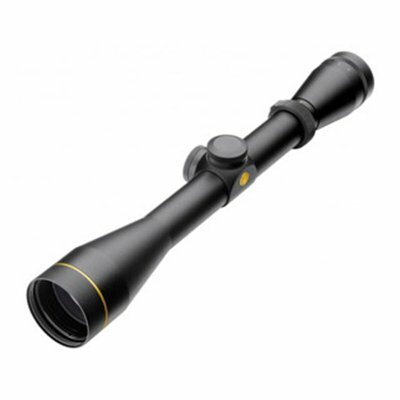 Leupold has always been a well-known rifle scope manufacturer with decades of experience. Just like the name suggests, this scope is tailored and manufactured specifically to the .22 rimfire rifles. You should know about all the best scopes for the .22 rimfire rifles. If you are still hesitant about which one to purchase, remember the rule of thumb that we have discussed earlier. It all depends on the range of your .22 rimfire rifle and what your primary usage is. But after all, nothing could go wrong with the brilliant choice of the Vortex Optics Crossfire II 2-7×32 Rimfire. This is an excellent investment that will improve your shooting experience right out of the box. 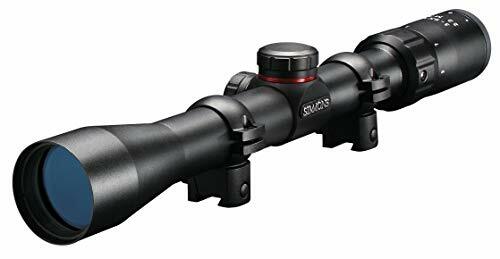 The Vortex Optics Crossfire II 2-7×32 Rimfire will fit perfectly in your .22 rimfire rifle. It has a lot of modern features suitable for the multi-purpose and long period expeditions on the field. If you still have more questions, do not forget to check out the FAQ section below. There is a lot of additional information that can help you with your final decision. 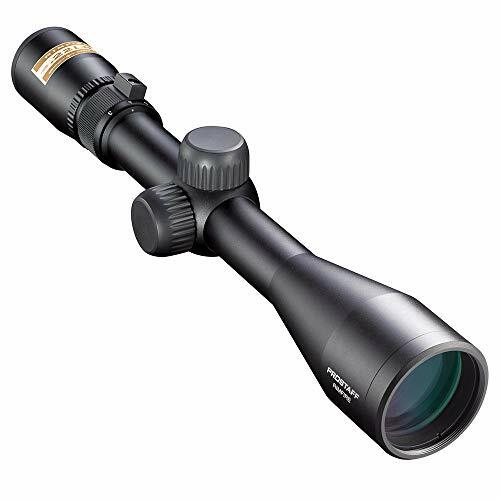 For the .22 rimfire rifles, which dominates at medium and low range, you should not need more than x9 power magnification. The .22 ammunition loses power at long range (above 600 yards), so this is something important to keep in mind. It depends on your rifle. The scopes in this list should be straightforward to install on your .22 rimfire rifle. You do not need to buy any extra rail. Absolutely. Even for a rifle that is efficient at short to the medium range like the .22 rimfire, a good scope will go a long way to improve your accuracy. Furthermore, a good scope is proven worthy in different lighting environments, where your naked eyesight can’t keep track of moving targets effectively.